Author: Harris, Lynn Raye Set In . . . 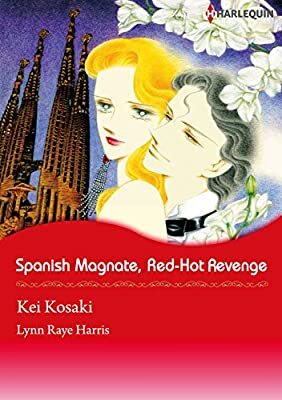 Description: “You know nothing about me, except that I’m an excellent lover.” Alejandro hits Rebecca in her most sensitive spot, because five years ago they had a passionate affair, but now, for reasons unknown to her, he’s managed to secretly buy up all of her company. Rebecca searches desperately for a way to understand his motives and distract him enough to get back her hotel business. The desire between them spills over into the cold world of the hotel industry and heats them up again. Rebecca carefully calculates her moves, but Alejandro has long since been able to break through!